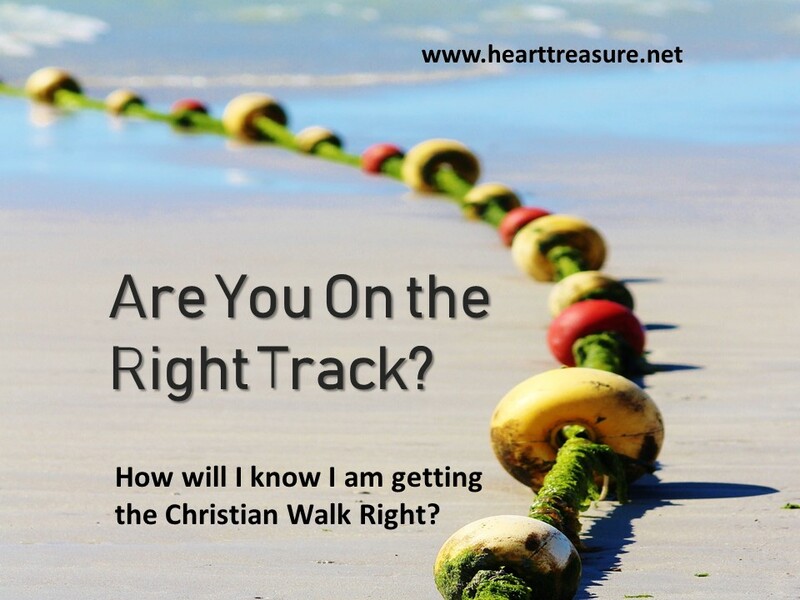 “How will I know if I am doing this Christian walk right?” Ever wondered about that? I wonder if I am doing this Christian walk right, my desire to be “good enough” sometimes gets the better of me and I wonder: Does He know that I really love Him? It seems to come down to three indicators: 1)Faith in the Son, Jesus Christ, 2)obedience and 3)love for others. When we see the evidence of these in our lives, then we know we are on the right track. Faith, the Word makes it clear “And without faith it is impossible to please God, because anyone who comes to him must believe that he exists and that he rewards those who earnestly seek him.” Heb 11:6 Jesus has to be our starting point in everything and our anchor through everything. But when we obey, verse 5 explains, the love that God has for us is completed in our love for Him. In fact, we begin to live as Jesus did. This does not refer to Jesus’ identity as God’s son, or necessarily His death on the cross, or His life in the context of the culture of the Roman world. Instead this refers to Jesus’ complete obedience to God the Father and His loving service to people. Love then, is the third indicator. Love for others will be seen in increasing measure in our lives. Evidence of this faith, obedience and love will be seen in our lives(v9) in how we love and do not cause others to stumble (v10). Such love brings unbelievers to Christ and keeps believers strong and united in a tough world which is hostile to God and the ways of God. This love can bring healing and wholeness to brokenness in the world. It is an attitude of the heart, that is not just feelings but action too. It is love that operates from the standard of sacrifice, like Christ sacrificed His life for us. It goes beyond just loving our friends and family, it is also love directed to strangers, our enemies, our adversaries, persecutors, haters, irritators etc. Love is both the unifying force amongst believers, as well as the identifying mark on Christians. We may not like them, or be filled with feelings of love for them, or even like them as much as we like others, but love is the choice we make. 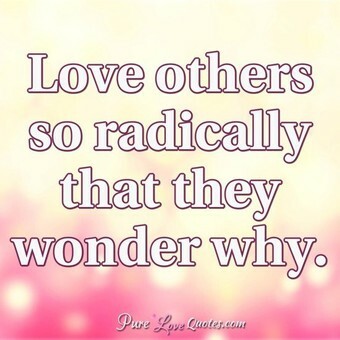 Loving others proves that we are on the right track. 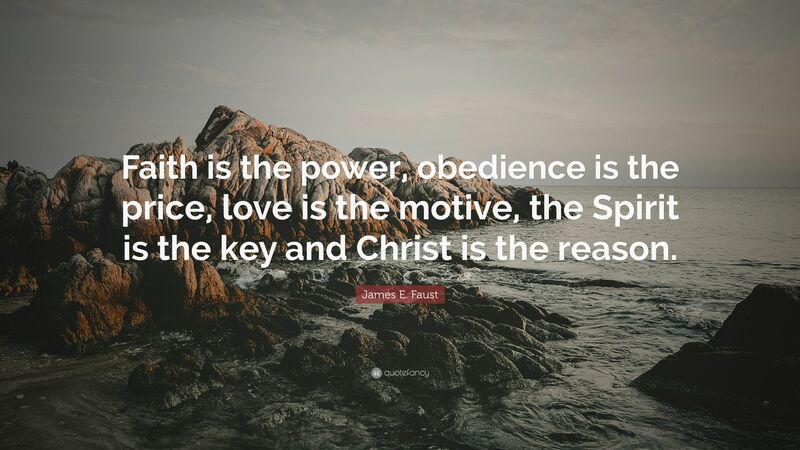 Love motivated by obedience and faith. Thank you, Father, for that encouragement and direction. To be reminded again that loving others is my first priority, and that it may require sacrifice on my part. Thank you that by loving me, You draw me into relationship with You and my heart longs to be obedient to your Word and direction. 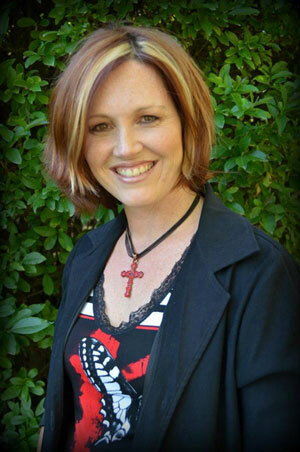 Help me to be obedient and find opportunities to serve You in this world.